Did you just place your DMV tags onto your license plate only to have them stolen? 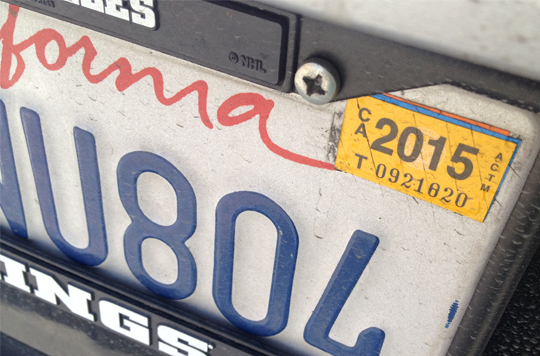 Did you forget to renew your vehicle registration and are now driving with expired tags? At S&S Auto Registration we have tags on site, no need to take a trip to the DMV.